"The Union Cabinet...has given its approval to create one post of Deputy CAG (Coordination, Communication and Information System) in Pay Level-17 (by abolishing one STS level post) in the Office of Comptroller & Auditor General(CAG) of India," an official statement said. The government has decided to create an additional post of Deputy Comptroller and Auditor General, which will oversee coordination of audits of states as well as telecommunication. 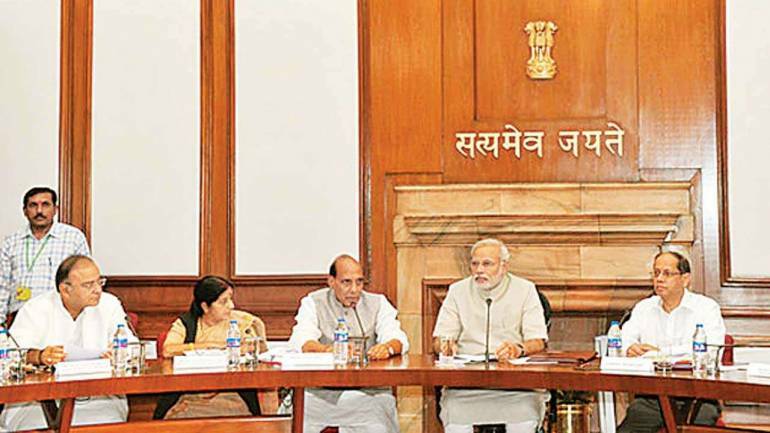 The decision was taken at a Cabinet meeting chaired by Prime Minister Narendra Modi on Monday. Expenditure on account of creation of this post will be about Rs 21 lakh. As per CAG's website, currently there are 5 Deputy CAGs. Their scope of work includes governments accounts, central revenue audit, defence and railways, commercial and reports of central, communications and information systems.